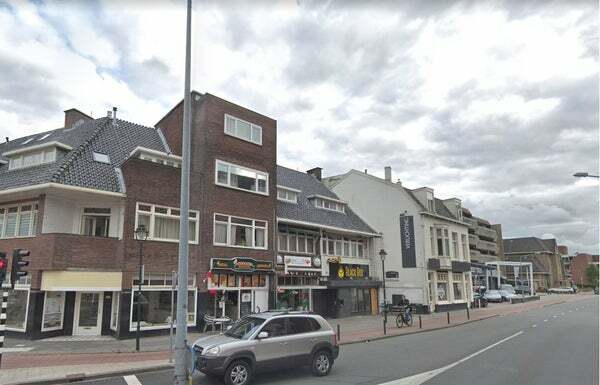 The cozy center of Hilversum with the Hilvertshof shopping center, Vue cinema, food hall Mout and various other catering establishments, the NS station and various supermarkets are all within walking distance. In addition, roads are easily accessible. Entrance, bright living / dining room with access to balcony, modern luxury open kitchen with induction plate, extractor hood, dishwasher, combi oven and fridge freezer, luxury bathroom with built-in toilet, shower, large sink with furniture and design radiator, large bedroom , small bedroom annex study room stairs to 3rd floor, living room / 3rd bedroom with access to 2nd balcony.